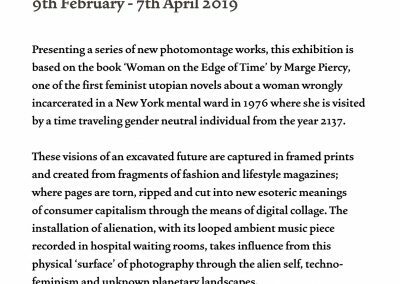 Presenting a series of new photomontage works, this exhibition is based on the book ‘Woman on the Edge of Time’ by Marge Piercy, one of the first feminist utopian novels about a woman wrongly incarcerated in a New York mental ward in 1976 where she is visited by a time traveling gender neutral individual from the year 2137. 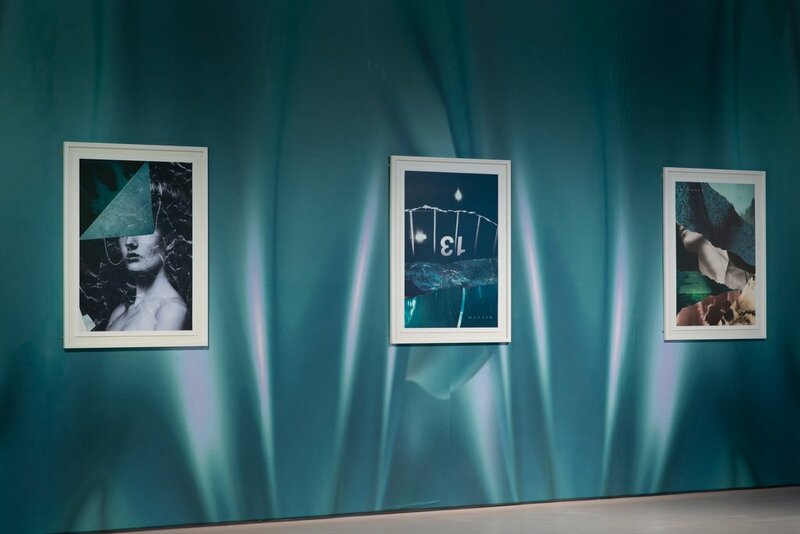 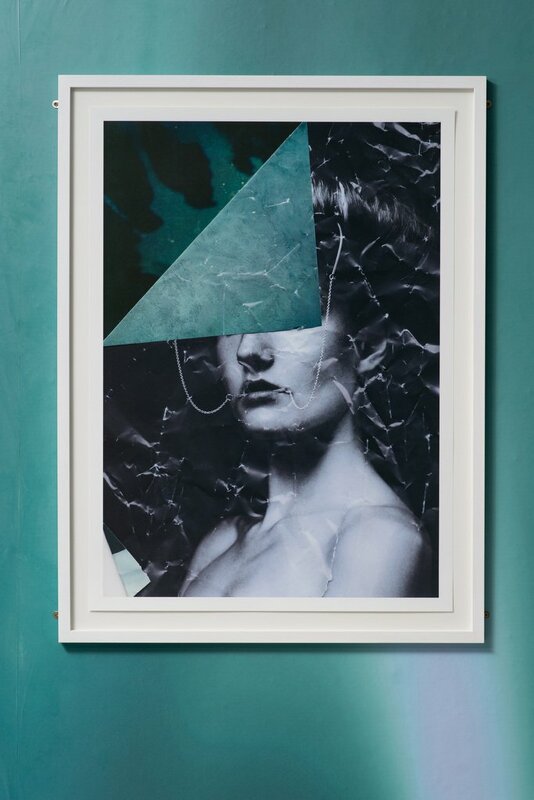 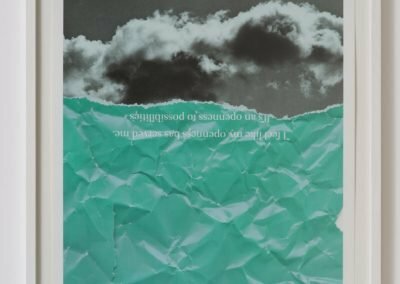 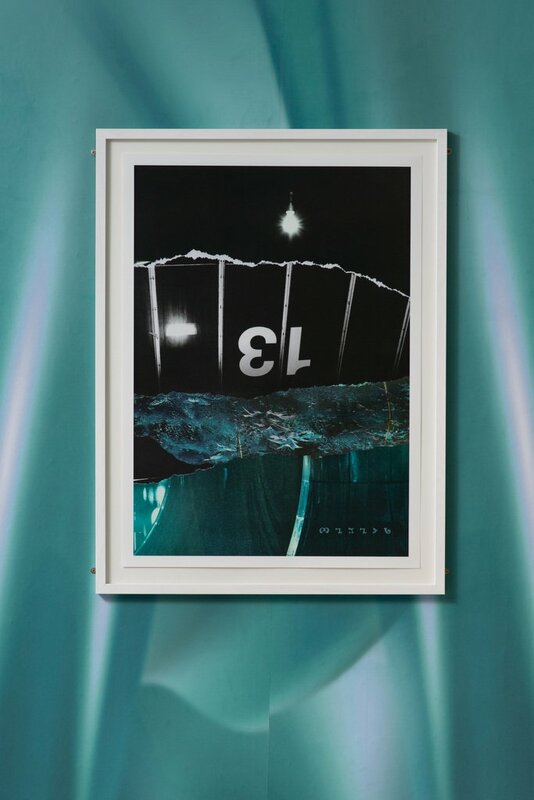 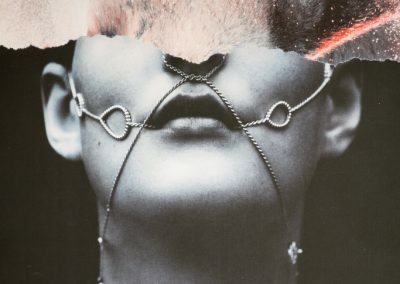 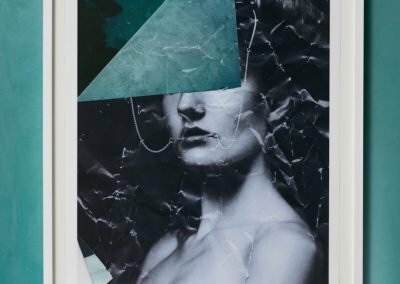 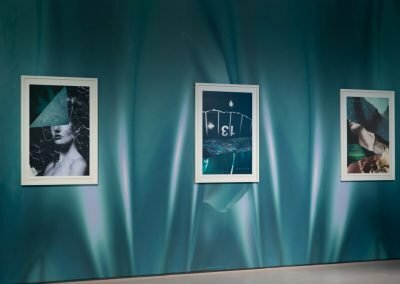 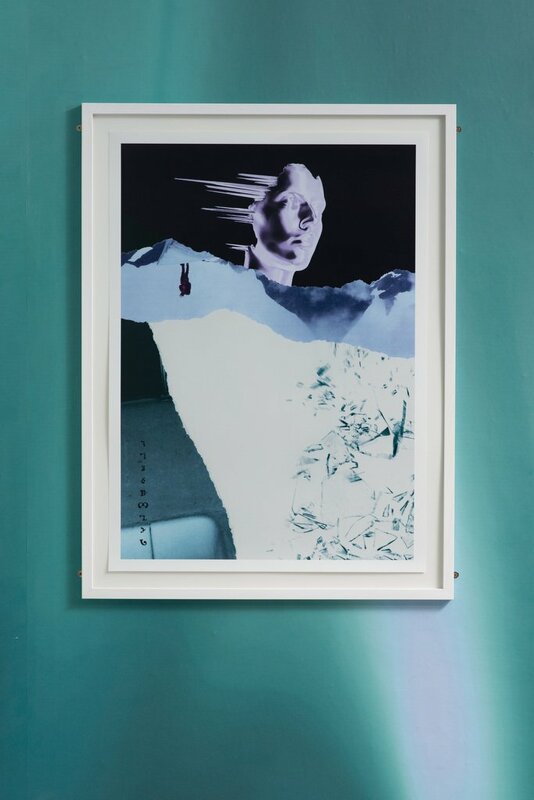 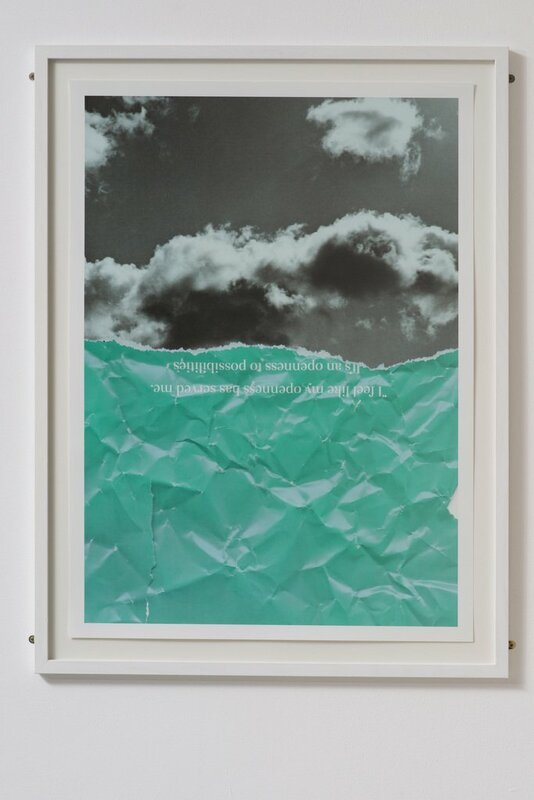 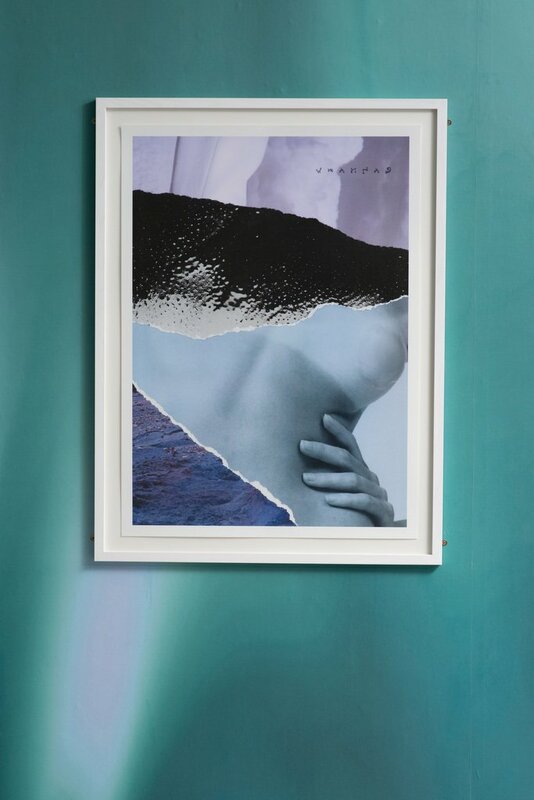 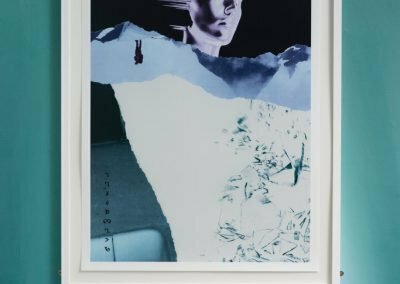 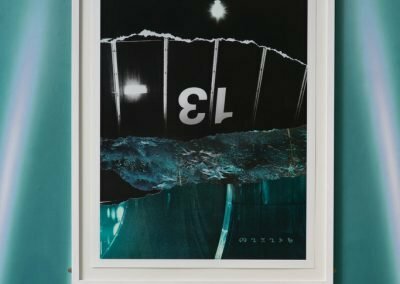 These visions of an excavated future are captured in framed prints and created from fragments of fashion and lifestyle magazines; where pages are torn, ripped and cut into new esoteric meanings of consumer capitalism through the means of digital collage. 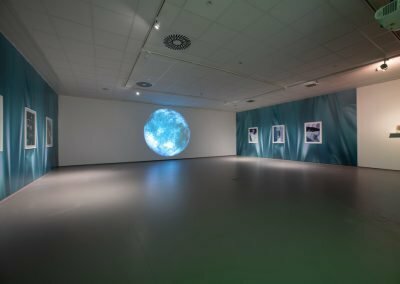 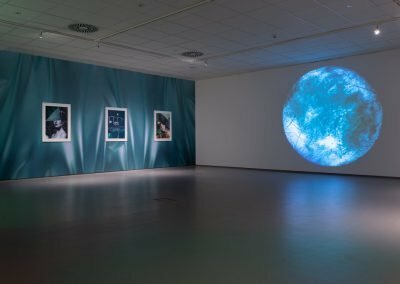 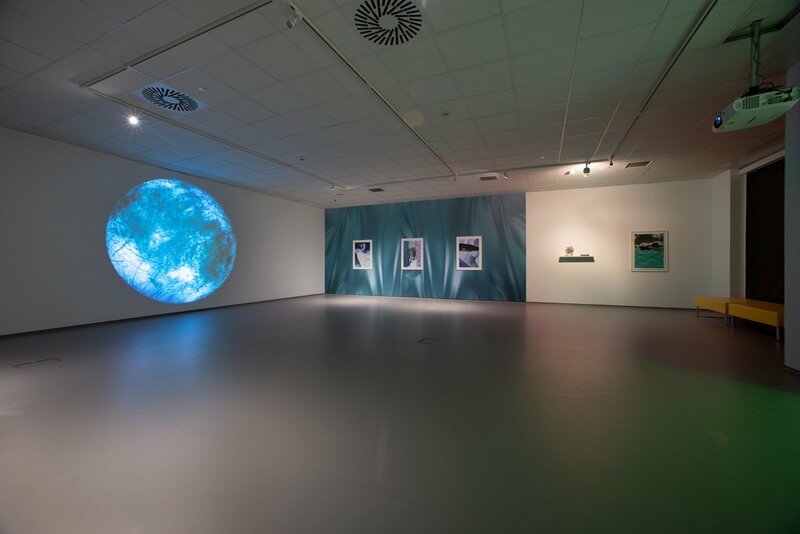 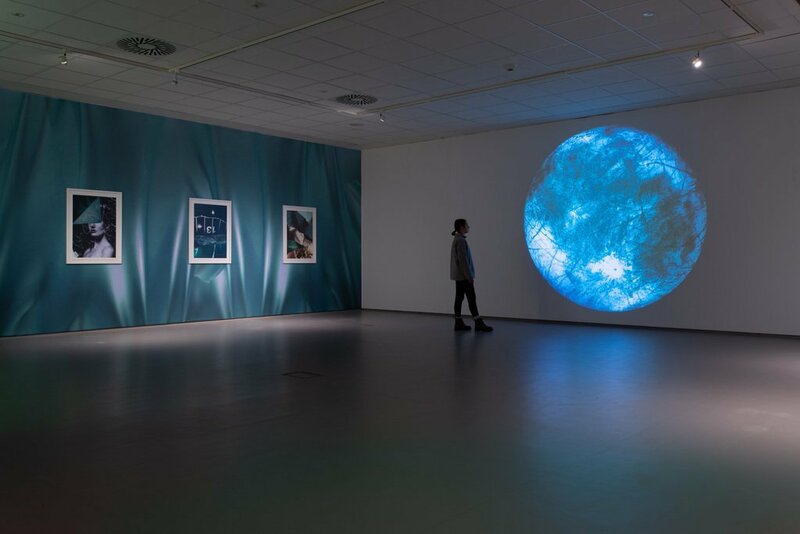 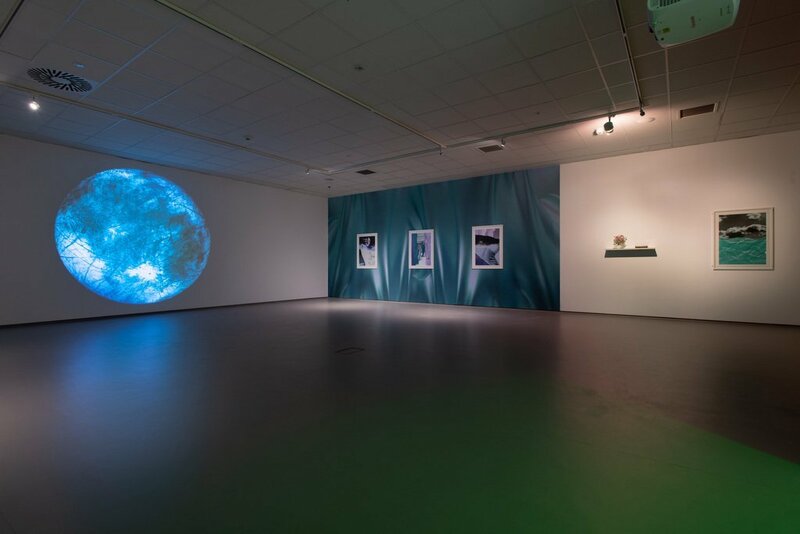 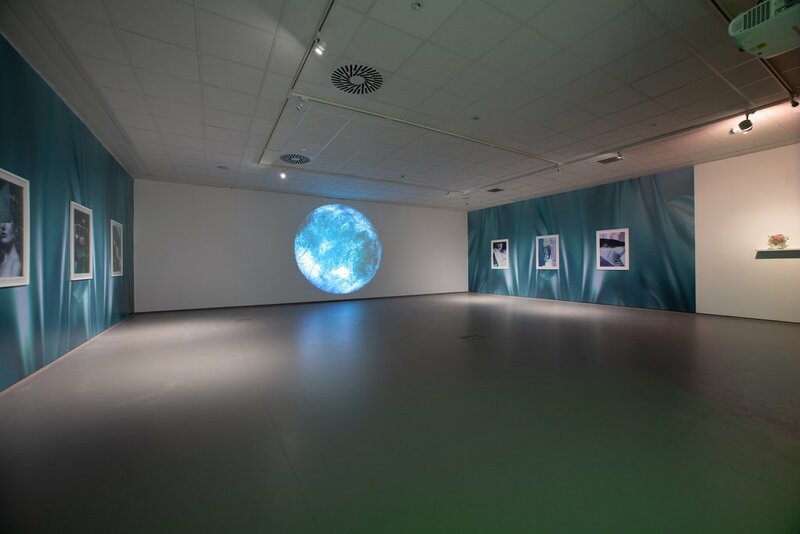 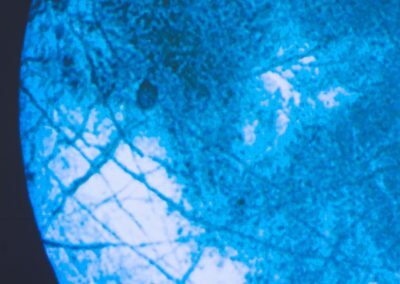 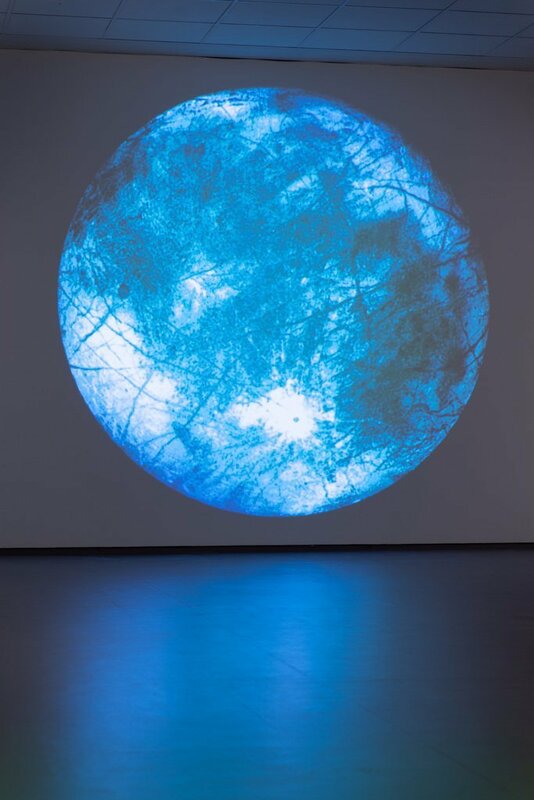 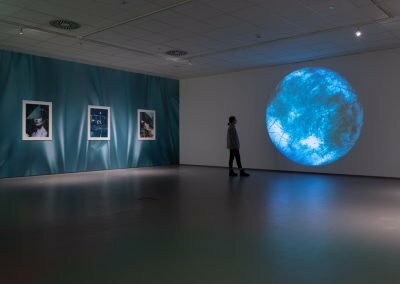 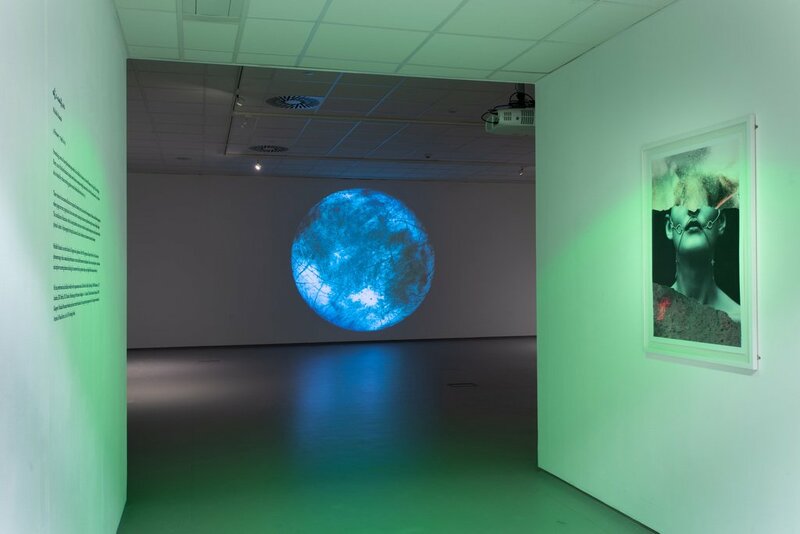 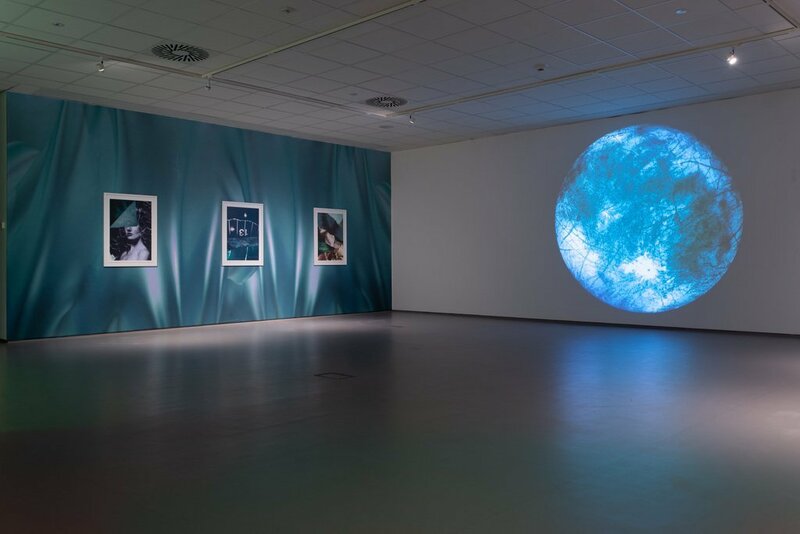 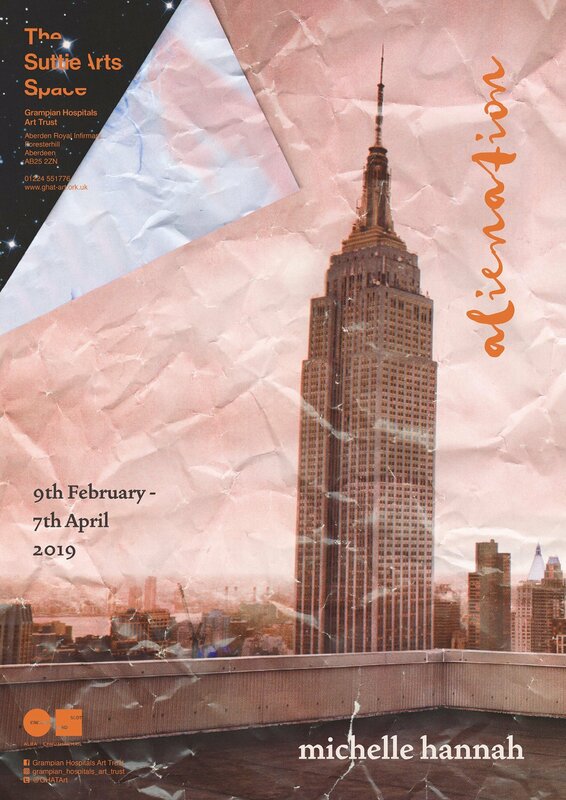 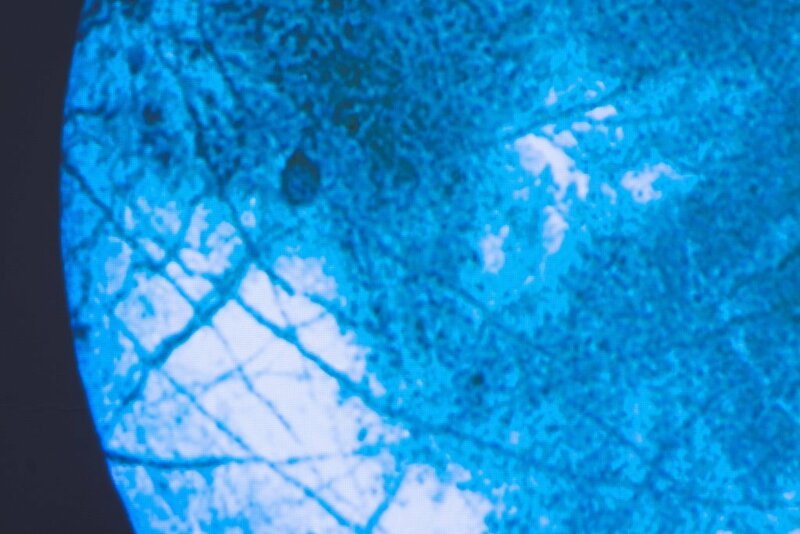 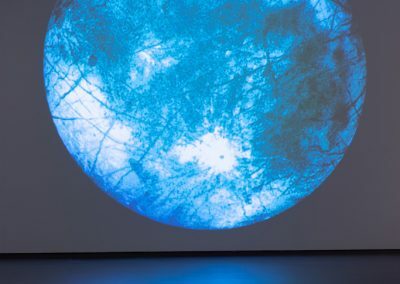 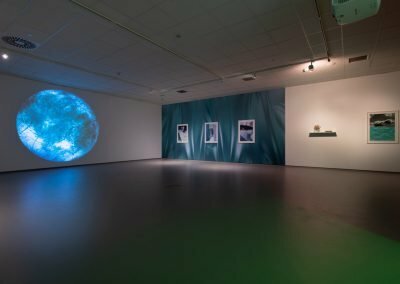 The installation of alienation, with its looped ambient music piece recorded in hospital waiting rooms, takes influence from this physical ‘surface’ of photography through the alien self, techno-feminism and unknown planetary landscapes. 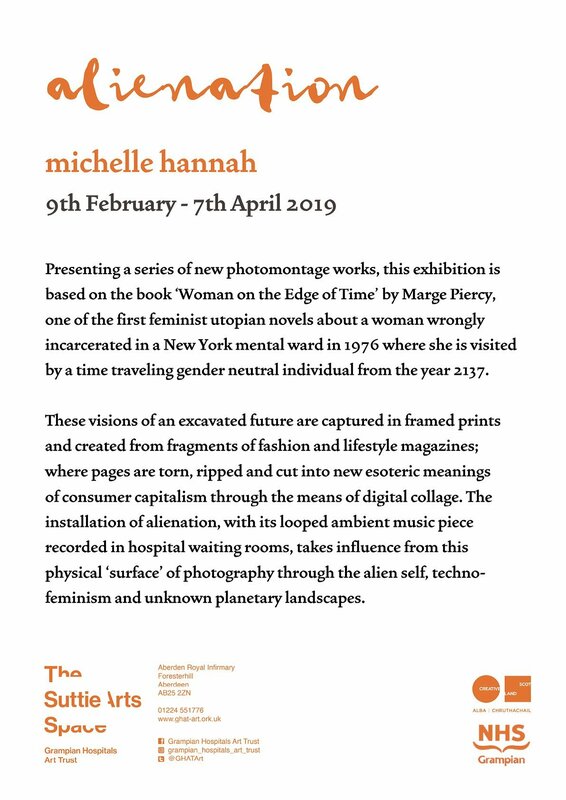 Michelle Hannah is an artist based in Glasgow and a graduate of the MFA program at Glasgow School of Art. 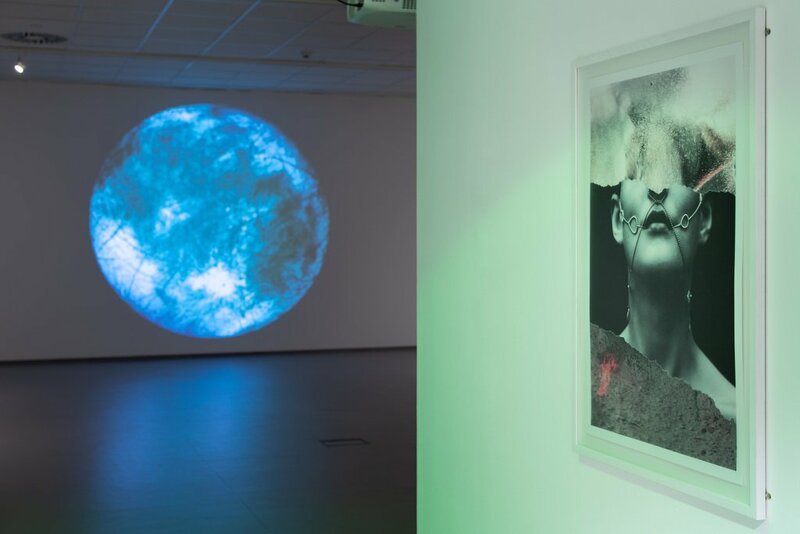 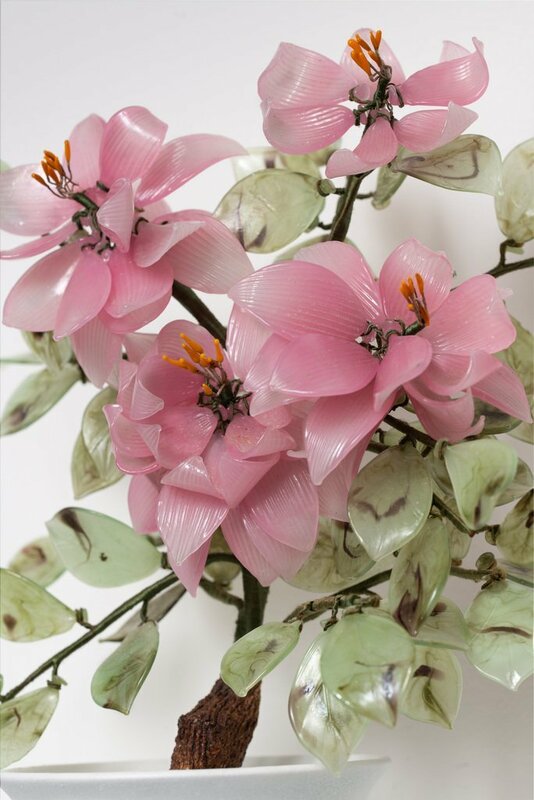 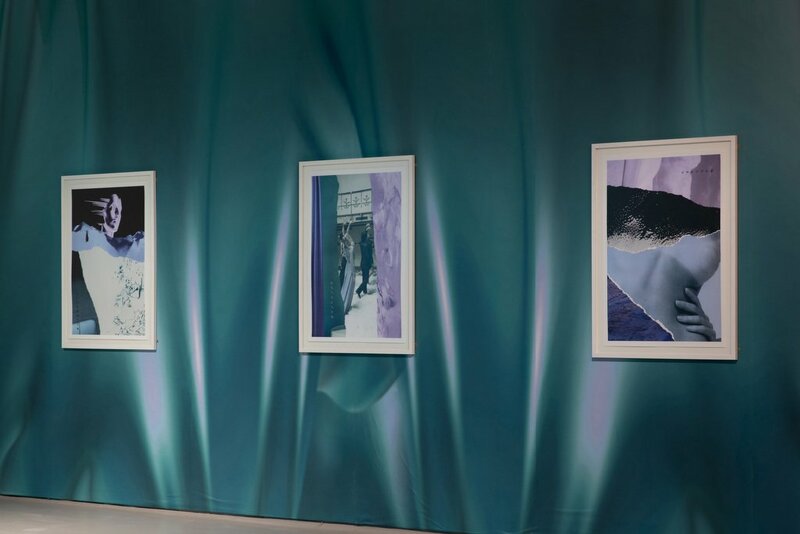 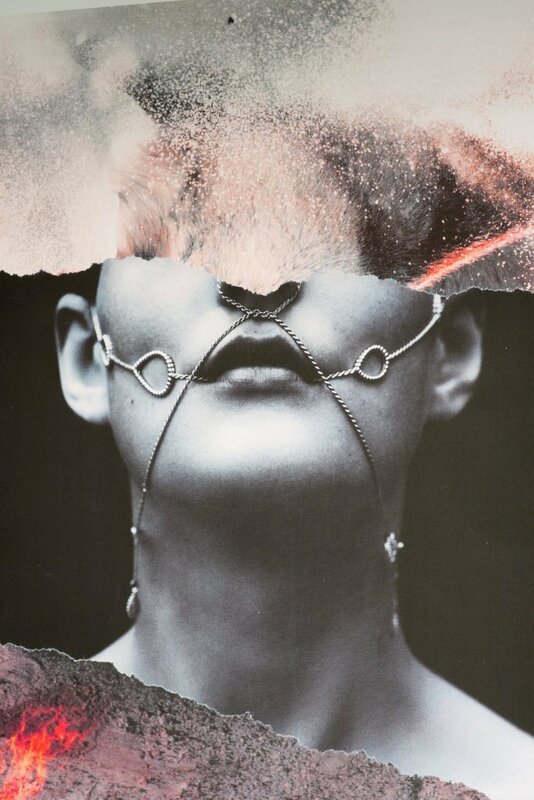 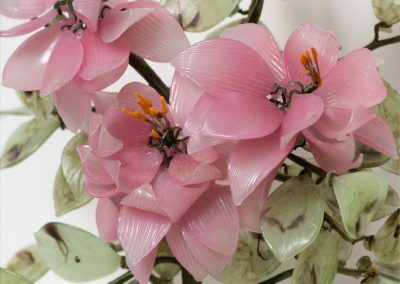 Hannah uses photomontage, video, sound and performance to create darkly immersive installations. 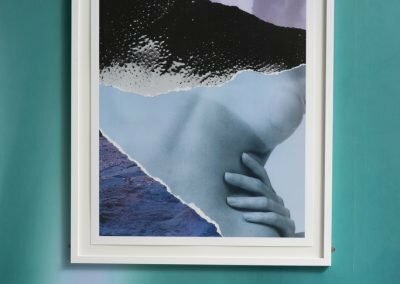 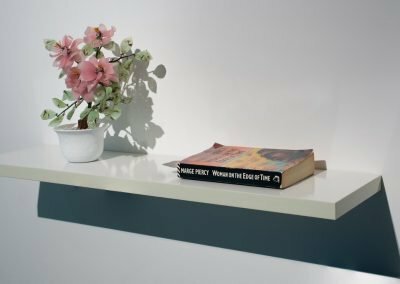 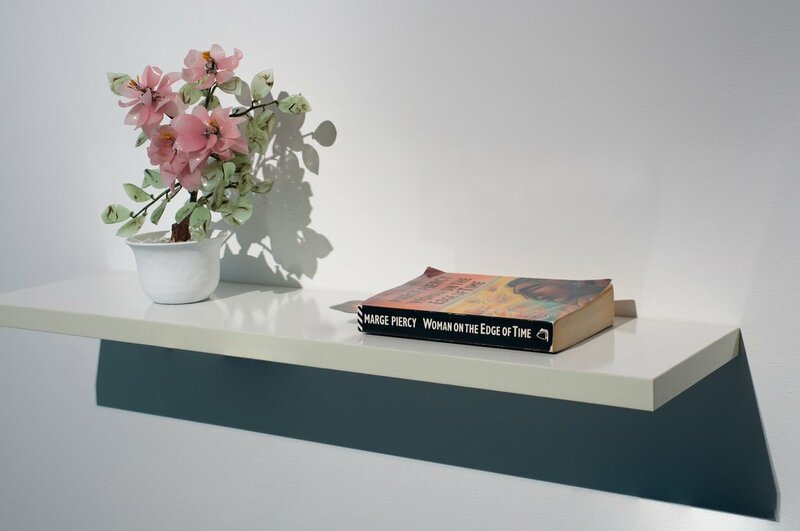 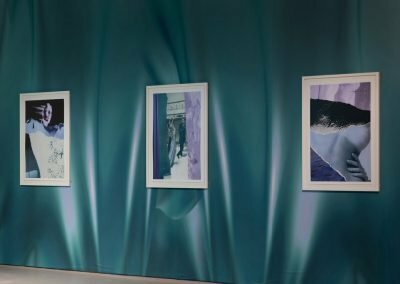 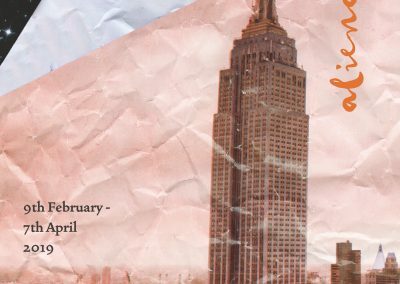 She uses a musical guise to understand and explore recurring themes including the incorporeal body, popular culture, post digital beliefs and queer futurity. 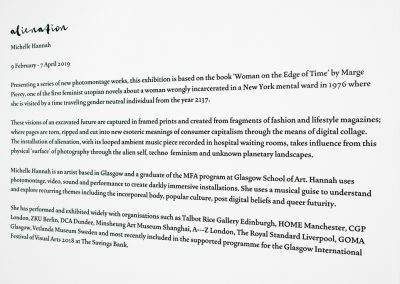 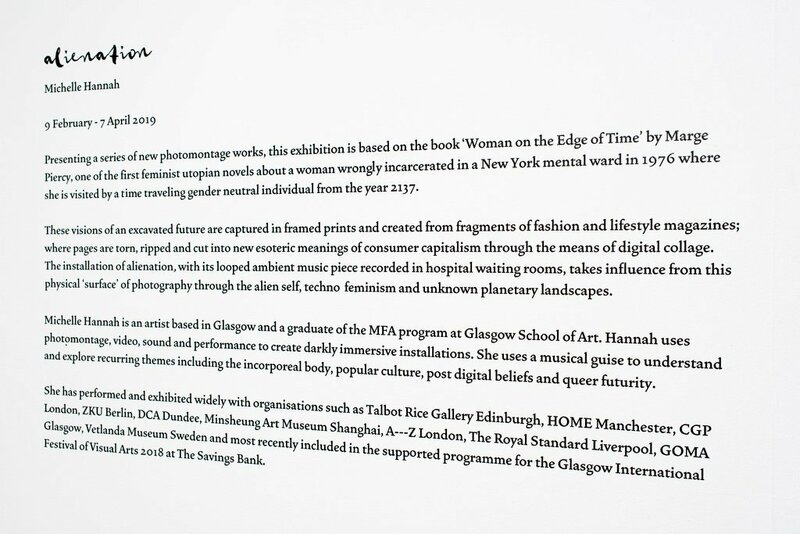 She has performed and exhibited widely with organisations such as Talbot Rice Gallery Edinburgh, HOME Manchester, CGP London, ZKU Berlin, DCA Dundee, Minsheung Art Museum Shanghai, A—Z London, The Royal Standard Liverpool, GOMA Glasgow, Vetlanda Museum Sweden and most recently included in the supported programme for the Glasgow International Festival of Visual Arts 2018 at The Savings Bank.